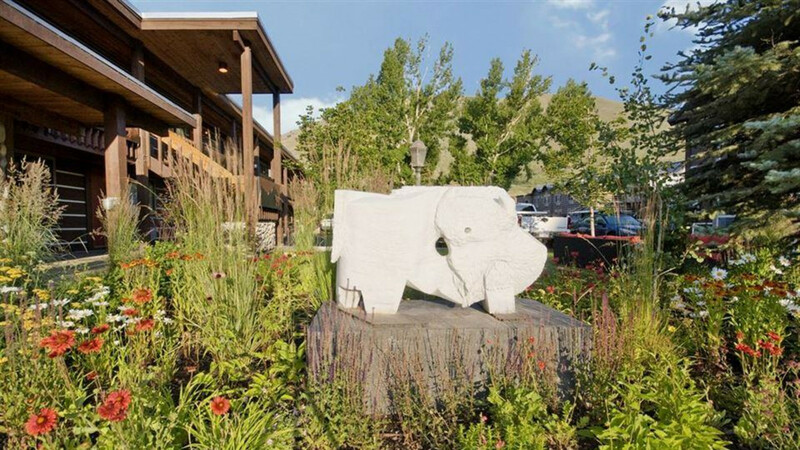 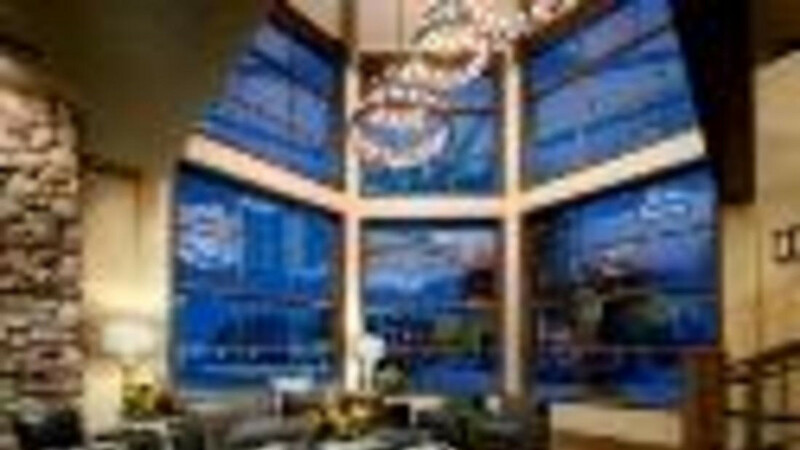 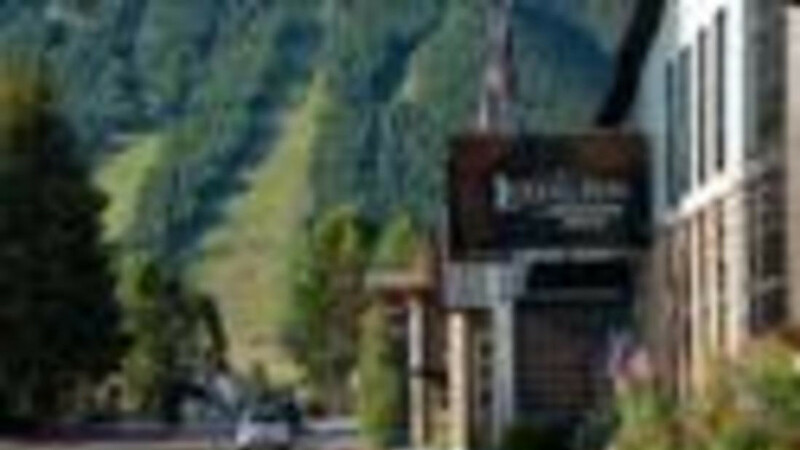 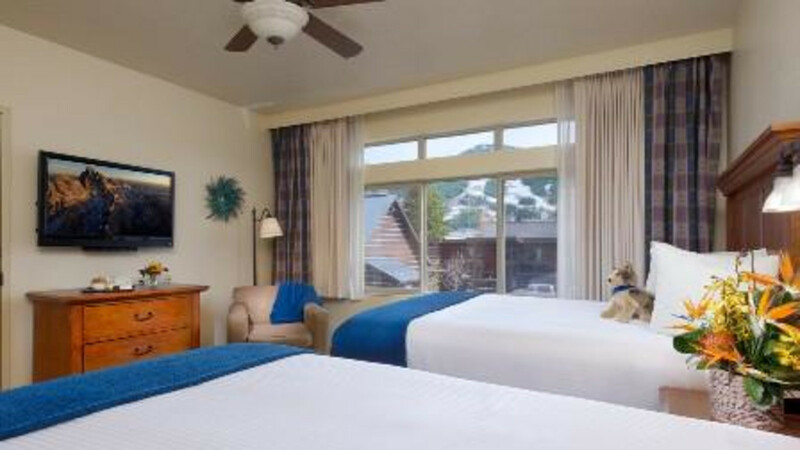 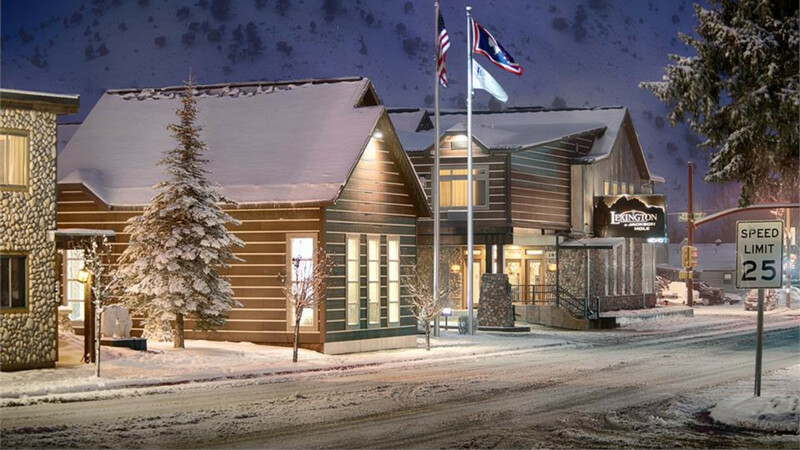 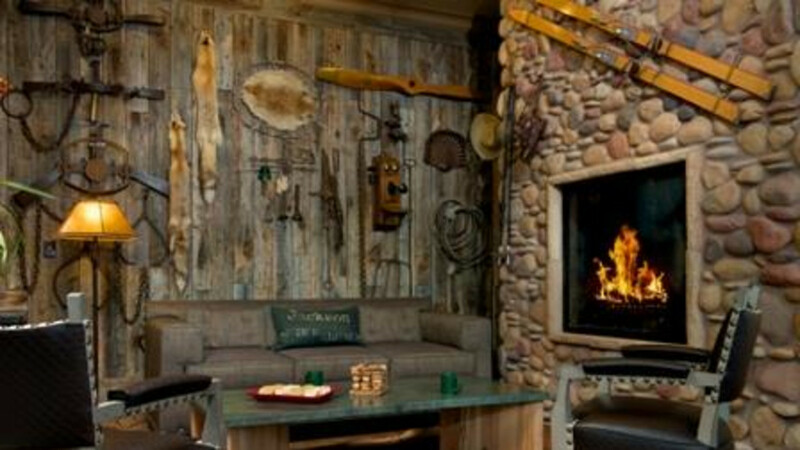 Enjoy Authentic Western Hospitality and Modern Amenities in Downtown Jackson Hole. 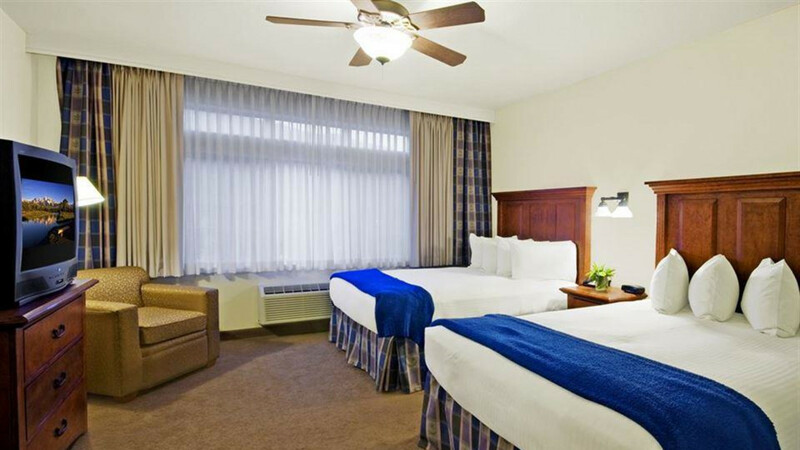 The Lexington at JH Hotel & Suites is just 1.5 blocks from the historic Jackson Town Square. 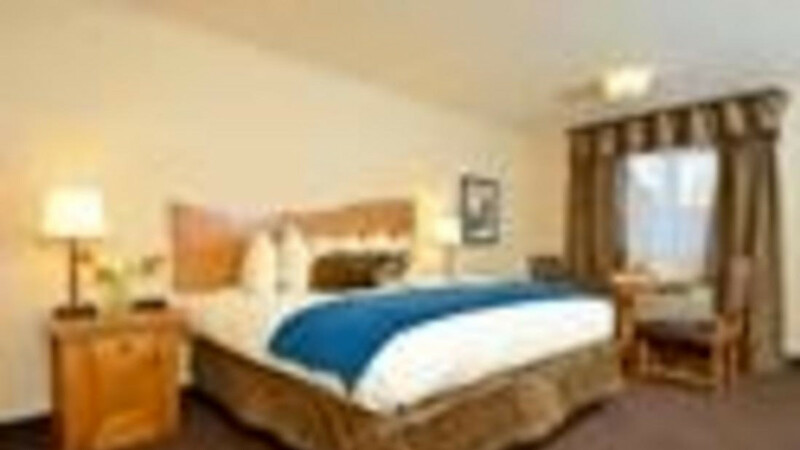 53 suites compliment 38 traditional motel rooms for price diversity. 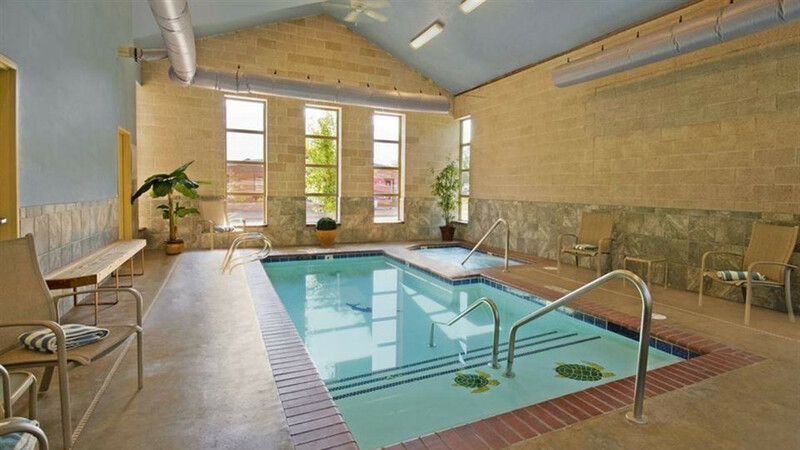 Indoor swimming pool & hot tub, optional in-room kitchenettes & fireplaces available. 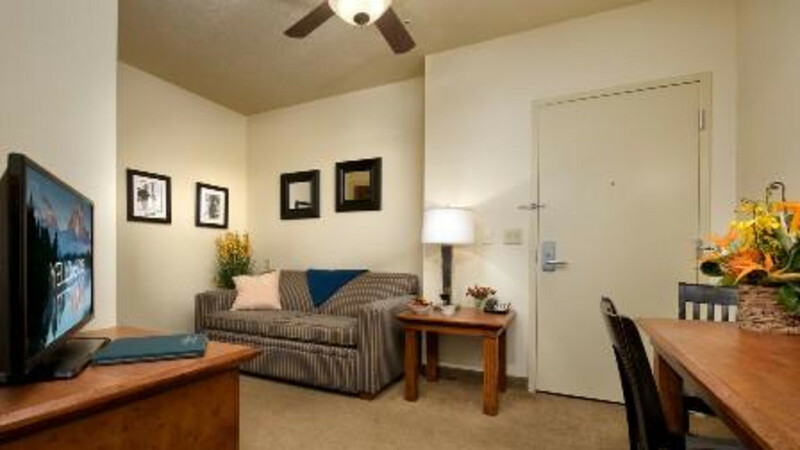 Adjacent-room bundling (connecting) for added convenience. 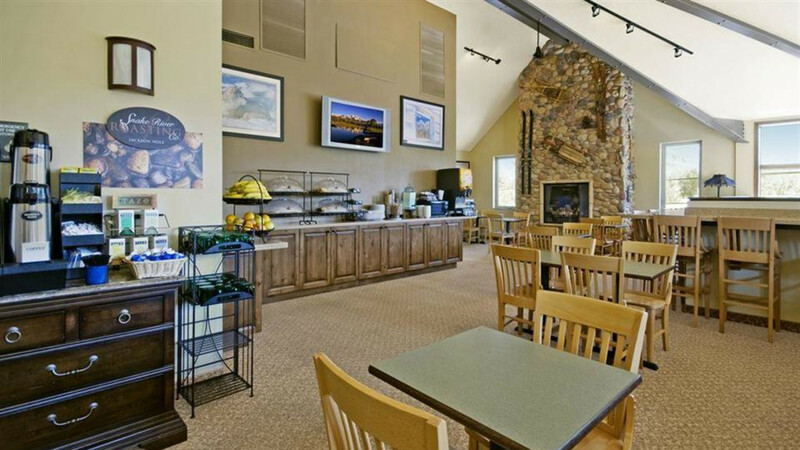 Amenitites include; complimentary airport transfers (JAC only), daily breakfast buffet, fast & free wireless internet, plus ample parking. 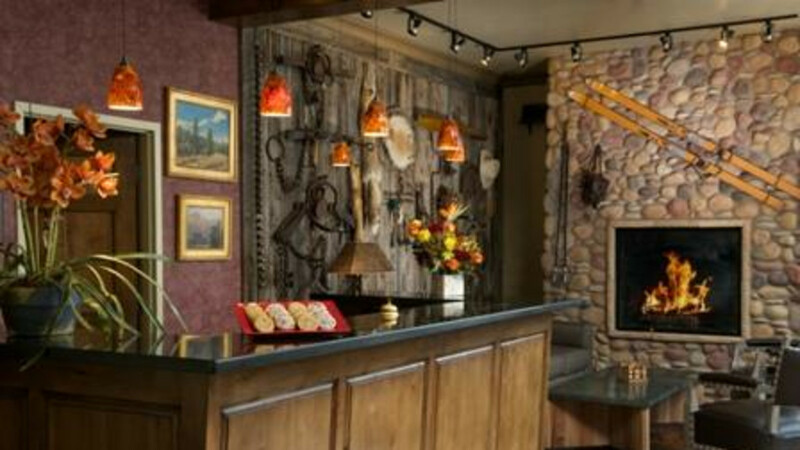 Interior and exterior room entrance options. 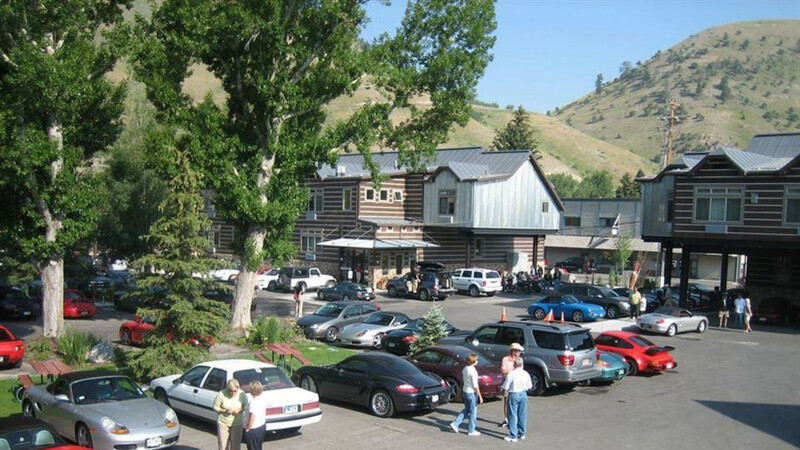 Free on-site motor coach dump station & power washer. We welcome groups of all sizes!